Scale to large footprints with Cloud Managed Database Systems for all your digital operations, this would create the needed foundation which would excel your organization towards growth. 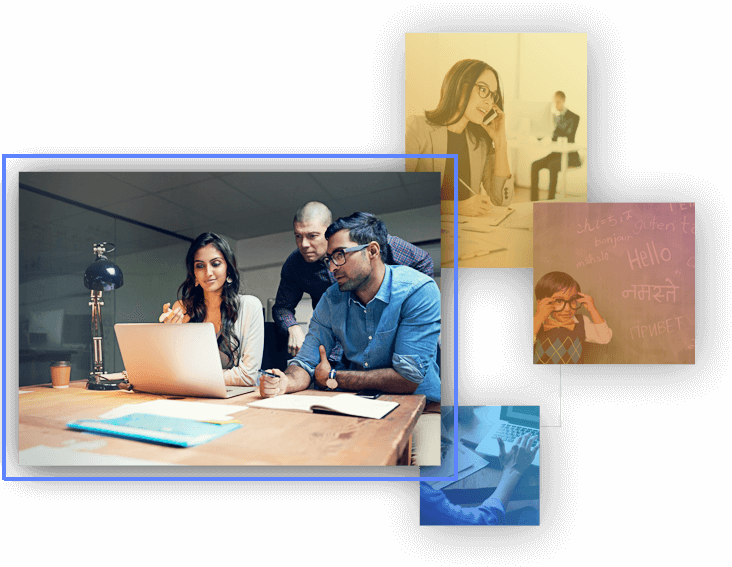 Cut through the clutter and collaborate with the most advanced Hyper-Converged cloud support, unbreachable security, superior experience, and flexible framework. Access your network, applications and business operations with CaaS clouds-as-a-service where we are empowering you with our services that suffice all your service needs within clouds. We make clouds get real with our innovative lift and shift tools that smoothen the processing and enhance the velocity of your work. With Silver Clouds, we work to improve performance and reduce cost with right cloud strategy and meeting them with a proper cloud solution for enterprises and businesses. At Silver Touch, we are taking your applications and work infrastructure to cloud with a convenience that operates your multiple application on hyper-converged setup and control the entire web of networks on a centralized model, which processes everything quickly and seamlessly. Our cloud convenience embeds an ease in your system to execute everything anytime and anywhere on a self-managed hybrid cloud. We move your processing from traditional in-house infrastructure to world-class hosted data centers to take advantage of cloud computing. 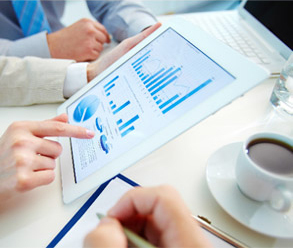 Our migration experts assist you in migrating software applications to enable them to cloud computing services. We ensure that migration is flawless and compatible to your requirements. We move SasS away from one-size-fits-all to make it a mega industrial solution powered with clouds. Our operationally visualized virtual computing resources manage everything for you on our hyper-converged clouds. Step beyond the complexity of managing infrastructure and develop, run and manage an application on our platform. Leaders of today’s enterprises are managing multiple technologies to built a digital infrastructure for tomorrow and striving for the means that drive growth while advancing innovation, increasing agility and managing cost. The core of all this is enterprise network which must support an expanding range of functions including legacy enterprise and business applications. Silver Cloud delivers such networking and sync with our cloud services that makes you connected to the globally distributed mobile workforce. Our cloud supported enterprise networks collaborate with external ecosystems and outmatch a superior performance in synchronizing clouds with your applications with speed, adaptability, and flexibility. Operate all your multiple applications on your clouds. Control all your networks on a centralized cloud seamlessly. 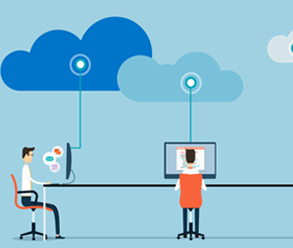 Manage everything anytime anywhere on self managed hybrid clouds. Cloud defined infrastructure that virtualizes all hardware based systems which would take off all contingencies that are predictable. Cloud Services dedicated to protect your data applications and it users. 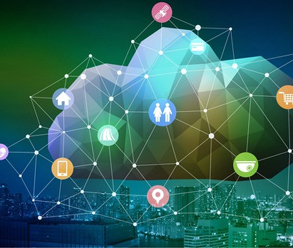 Experience everything in a better way with cloud connected world. 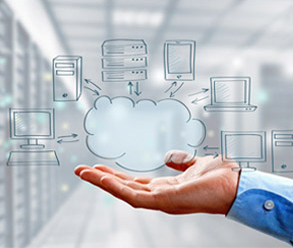 How far clouds can take you, get all your answers about cloud computing from our experts. We make mega migrations of traditional applications to our mega cloud environment while keeping your information safe and secure. Our automated assessment and cloud implementation provides you unmatchable scalability and all the control that you need. Our team of experts design well-thought application that can manage all your services on cloud environment that operates everything on clicks. We help you build and manage a powerful, protected and flexible cloud that can compute networking, backups, and recovery in the best possible way. We improvised our lift-and-shift tools to setup and manage our hyper converged infrastructure to lead a smooth processing with ease. Our offered Clouds works as business solutions and follow your application structures along with work processing to manage a perfect cloud flow.